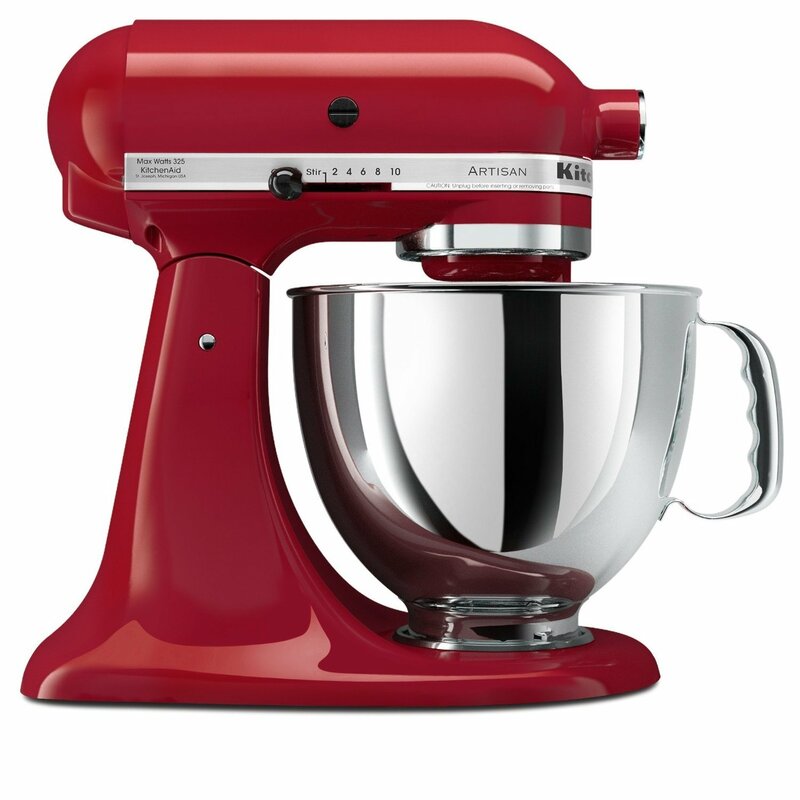 This is the summary of consumer reviews for KitchenAid Artisan Series 5-Quart Stand Mixer, KSM150PS - Series. The BoolPool rating for this product is Excellent, with 4.70 stars, and the price range is $200-$500. 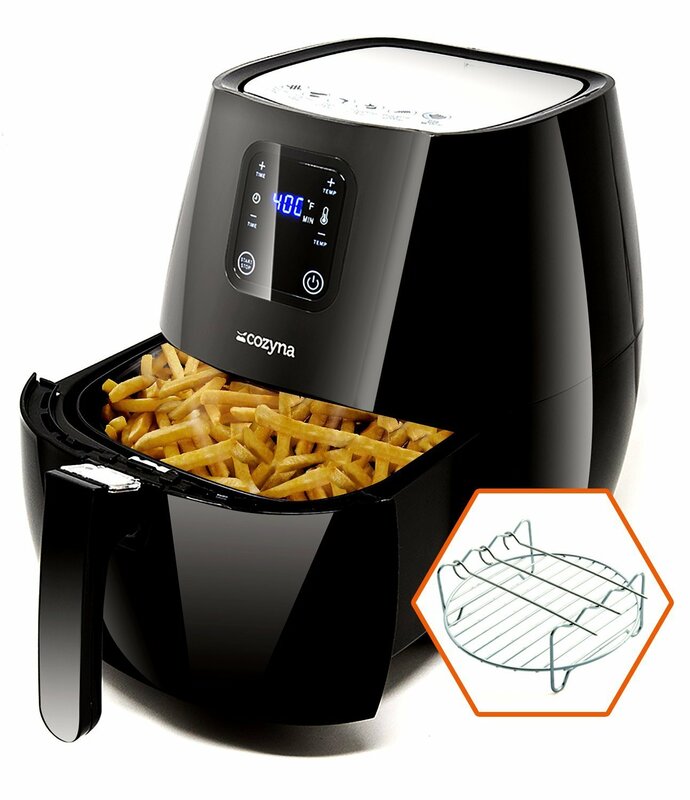 The metal bowl and attachments are so easy to clean, and the machine is incredibly powerful. Keep checking amazon daily, with my new amazon visa and the deal they offered that day along with free shipping, it was an unbelievable. 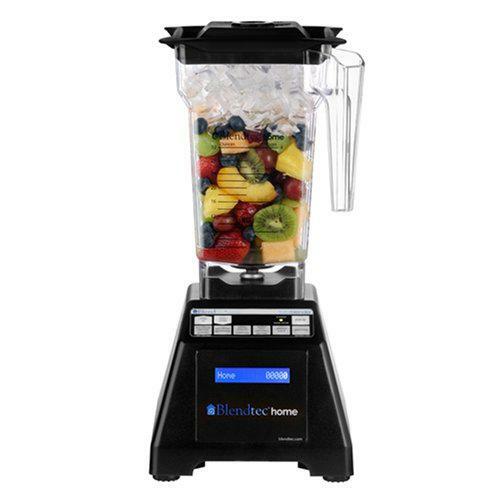 In a word, what makes this mixer the best is power. The one I ordered came straight from KitchenAid, and I was happy with free shipping, since it's such a heavy item. The power is impressive yet easy to manage. Look for rebates and other Amazon coupons too. 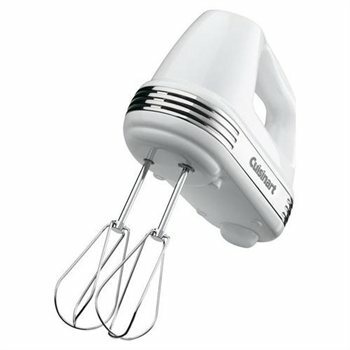 I ultimately ordered this mixer in Ice, and I'm so happy with my choice! 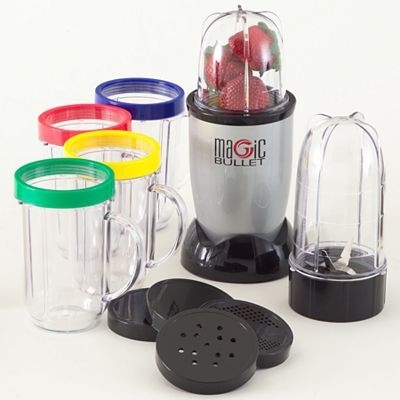 There are already many great reviews of this outstanding product, and all I can really add s : just go ahead and order it. 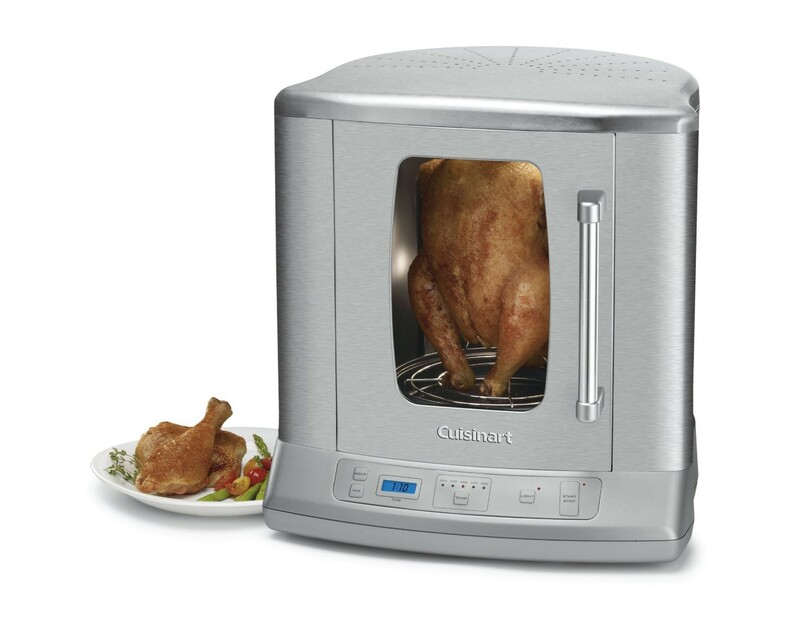 Pro offers 525 watts and a bowl "lift" function. No more scraping the sides of the bowl with a spatula, no more unmixed flour in the bottom of the bowl, and it's pretty and sleek enough that I can keep it sitting on my counter!. I don't find the "chute" of the pouring shield especially "easy" to add ingredients, especially when it's flour from a big mixing bowl. This's the right clearance for the beater to mix everything at the bottom of the bowl, but not low enough to cause wear on the beater from constant friction with the bottom of the bowl during usage. Second, the smaller size of the bowl is a big hit with me. 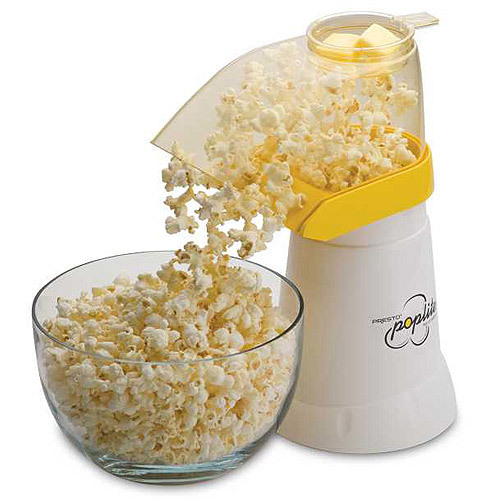 The mixer part flips up so you can remove the bowl or add ingredients, making the whole thing easier to use and to clean. The steel bowl is absolutely smooth and so there are no real ridges inside the bowl for anything to stick to. 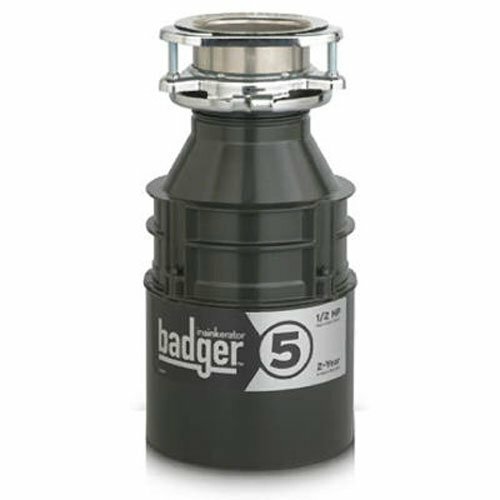 It's still a great mixer but I was disappointed as the quality control isn't what it used to be...apparently when they were making the bowl there was some flaw in machining the bottom threads of the bowl that screws into the base plate. I'd never had this problem before and then a friend who'd to help me remove the bowl pointed out that the threads on either the bowl or the base plate were defective. My problem was the opposite, so, using a flathead screwdriver, I'd to turn the screw to lower the beater height so that the wire whip would reach egg whites, then check the flat beater to make sure that it'd still clear the side of the bowl! 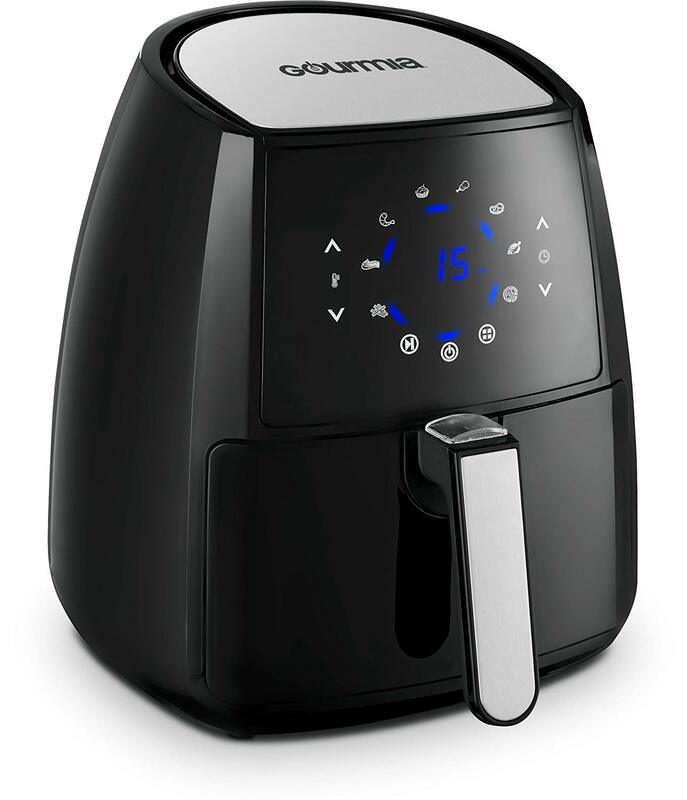 Sensibly timing my purchase for arrival during a few vacation days, in just the first 10 days of ownership, I've made cookies, more cookies, cakes, whipped egg whites, bread dough, more bread dough, pizza dough, and oh-so-sticky English Muffin dough. I've been kneading bread dough with it at least once a week (and I never baked bread from scratch before) and making muffins and cookies, whipped potatoes, pizza dough, anything and everything. I've mixed up double batches of bread dough, pizza dough, and muffins, with lots of room to spare in the bowl and no apparent strain on the motor. I bake about twenty loaves of bread and six pizzas every week and for a while I was relying on bread machines to mix up my dough. I read instructions to knead dough in mixer. The 5 quart bowl easily handles the double or triple batches of cookie dough. It worked well from whipping cream to making dough. I'm a novice at baking breads (I bought this primarily as a dough mixer), but my very first experiments (rolls and pizza crusts) turned out 200% better than the bread machine -- which will go in the next garage sale. It's easy to clean, mixes up all my dough without a whimper and leaves me with a nice soft dough that ends up being perfectly heavenly tasting bread and pizza. Instead, KitchenAid sent me a brand new replacement mixer (same color), and it arrived within a week. For now, I'll probably keep replacing the plastic worm gear when it fails since I bought it in bulk the last time to save money. However, each unit has failed within short time, if the third one fails, I'll request my money back and purchase a different brand. The replacement unit failed on it's second use. So beware - I've had poor results with product quality on two different KitchenAid mixer purchases within a few months' time. She reported her problem 2 weeks ago and although in her case KitchenAid promised to send her a replacement immediately, she's still not received it. A quick call to Kitchenaid had a replacement on our door within a week. Kitchenaid customer service was wonderul. It failed (gears froze) a week after receiving it. Prior to that, I'd used it about five times a week for about fifteen minutes a clip with no problem.